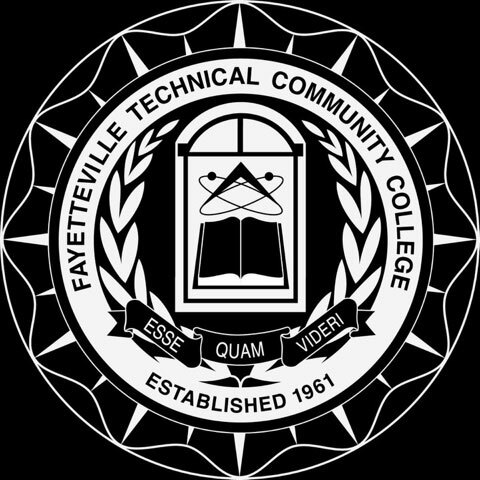 The Physical Therapist Assistant Program at Fayetteville Technical Community College is accredited by the Commission on Accreditation in Physical Therapy Education (CAPTE). 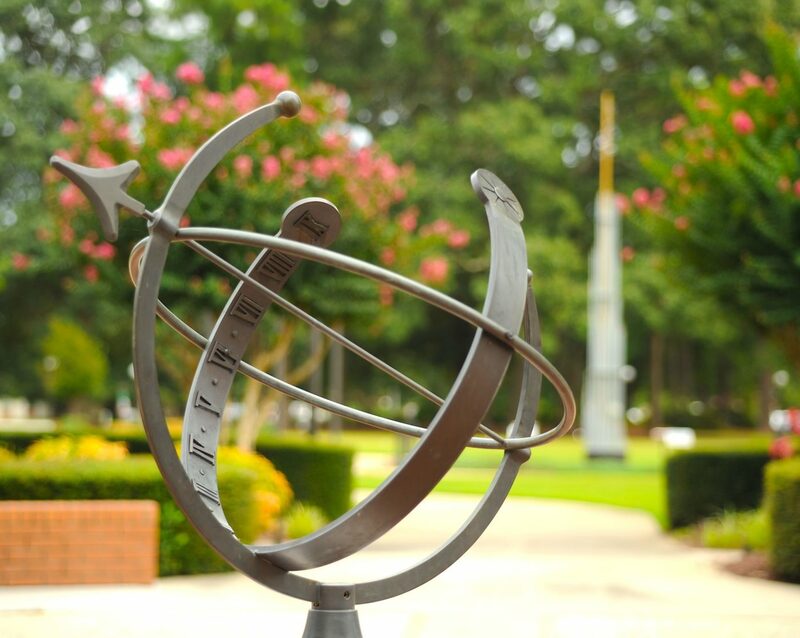 If need to contact the program/institution directly, please call 910.678.8259 or email mcdonoul@faytechcc.edu. A student must complete all pre-requisites and gain competitive points in order to apply for approval to the Physical Therapist Assistant program. The Physical Therapist Assistant curriculum prepares graduates to work in direct patient care settings under supervision of physical therapists. Assistants work to improve or restore function by alleviation or prevention of physical impairment. Course work includes normal human anatomy and physiology, the consequences of disease pathology or injury, and physical therapy treatment of a variety of patient conditions affecting humans throughout the life span. At FTCC you can earn a degree in Physical Therapist Assistant. Contact an Admissions Counselor for assistance or Apply Now!